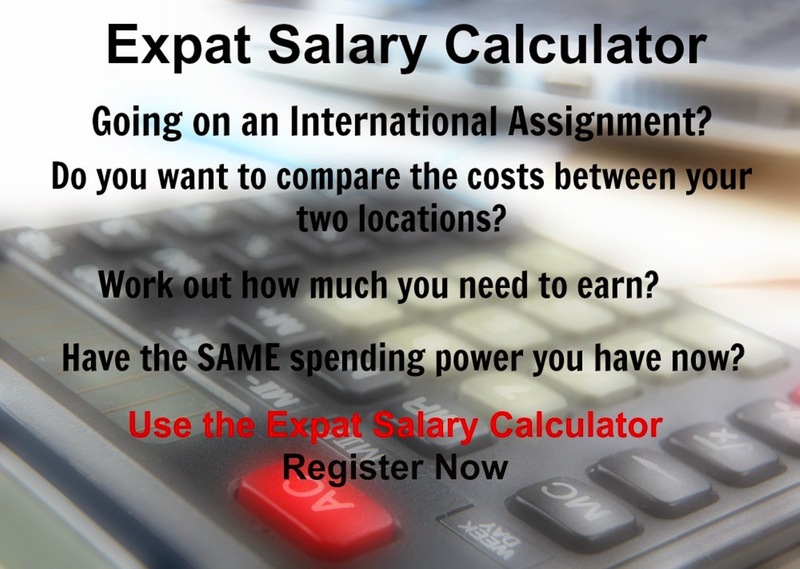 As an expat in Toulouse, France you are likely to experience high costs for clothing, food & beverages, and transport as compared to other places, while the cost of housing is average. Overall you will experience a minimal hardship lifestyle. 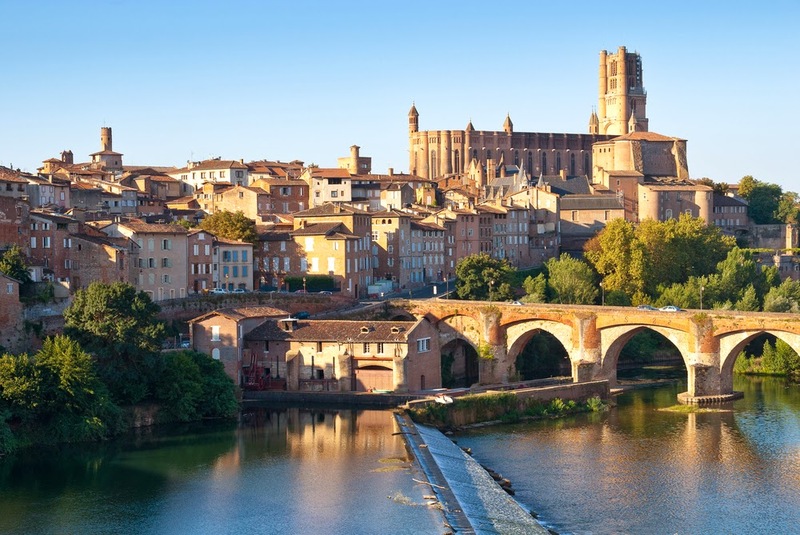 Toulouse can be found in the Haute-Garonne department in the south-west and is the fifth-largest city in France. It is one of the bases of the European aerospace industry and the largest space centre in Europe. One of the oldest world renowned universities was founded in 1229. The weather in Toulouse is temperate with a humid subtropical climate, with mild winters and long hot summers, the sun shines throughout all most months in Autumn and Spring.